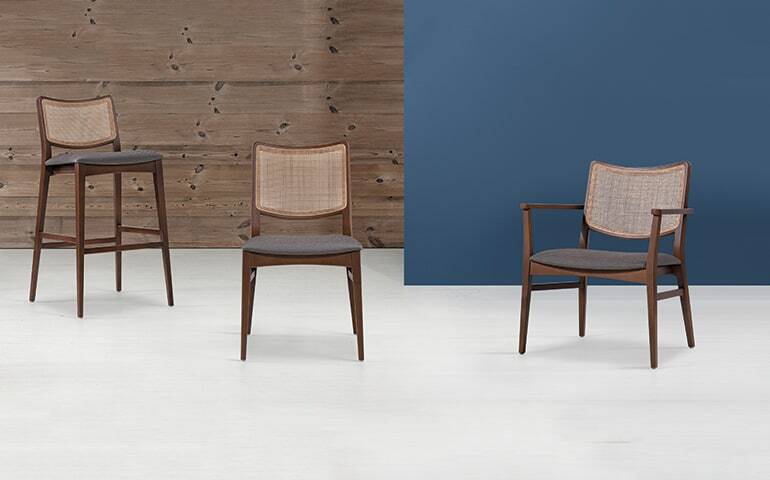 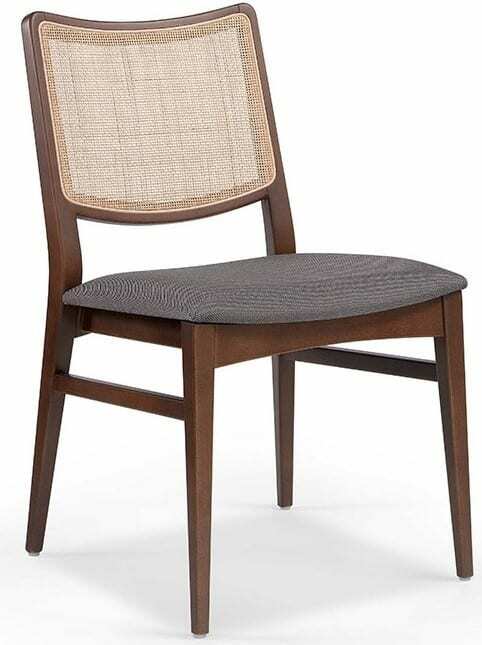 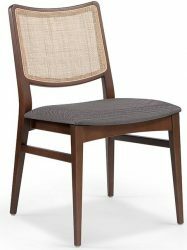 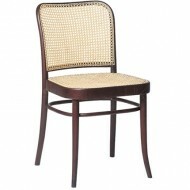 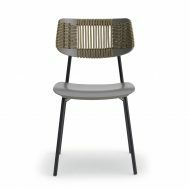 The Spirit Wicker Side Chair feature Solid Beech frame. 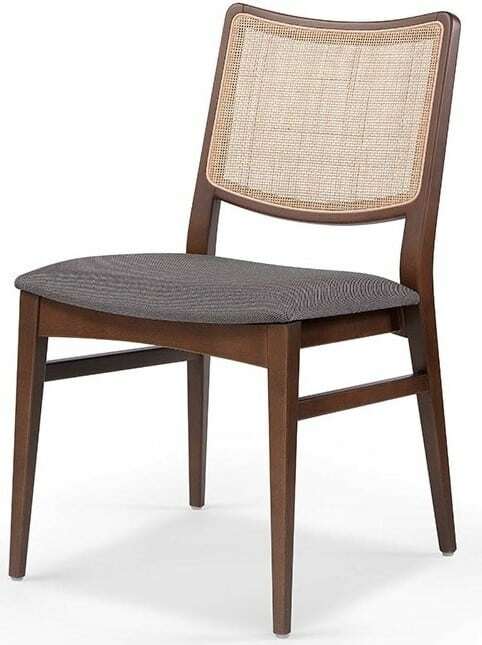 It comes with upholstered Seat and wicker Back. 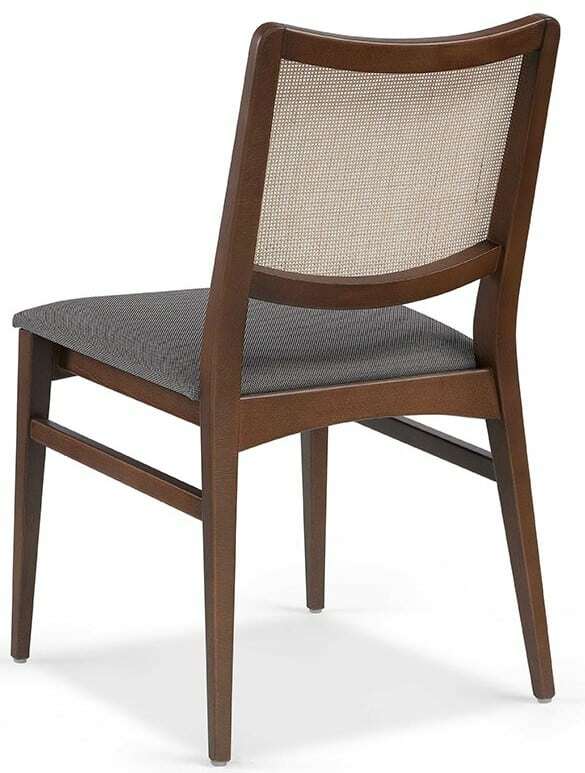 Upholstery available in any Fabric, Faux Leather or Feather.